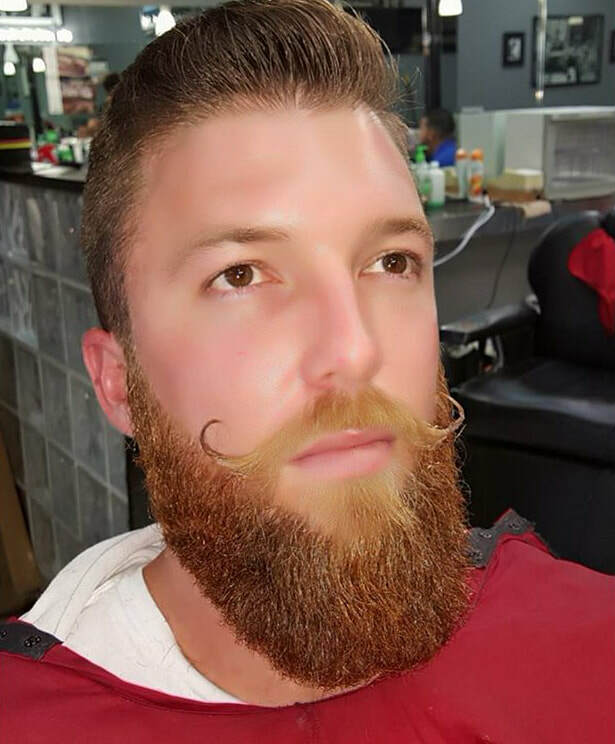 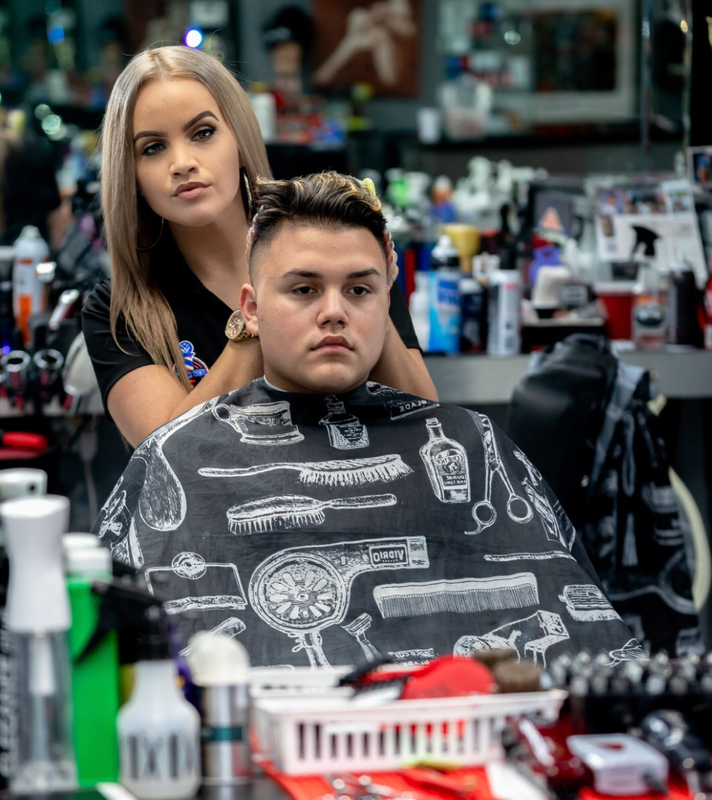 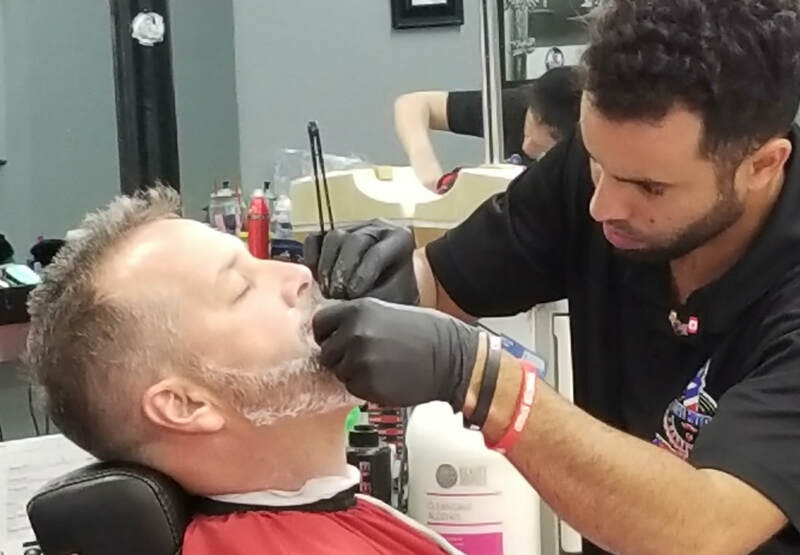 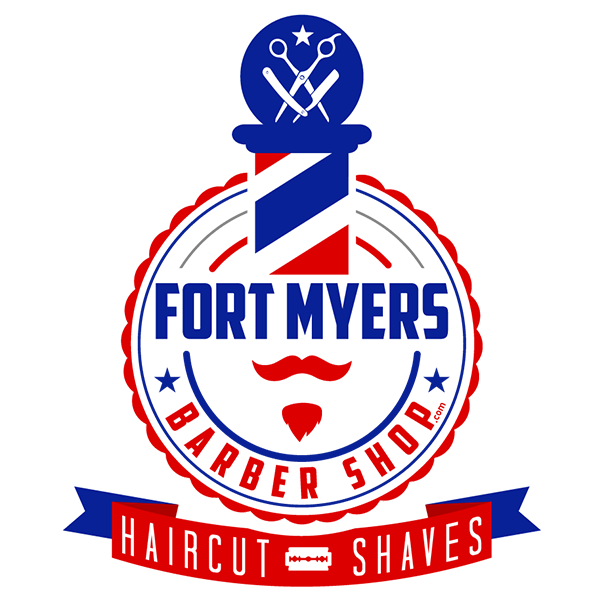 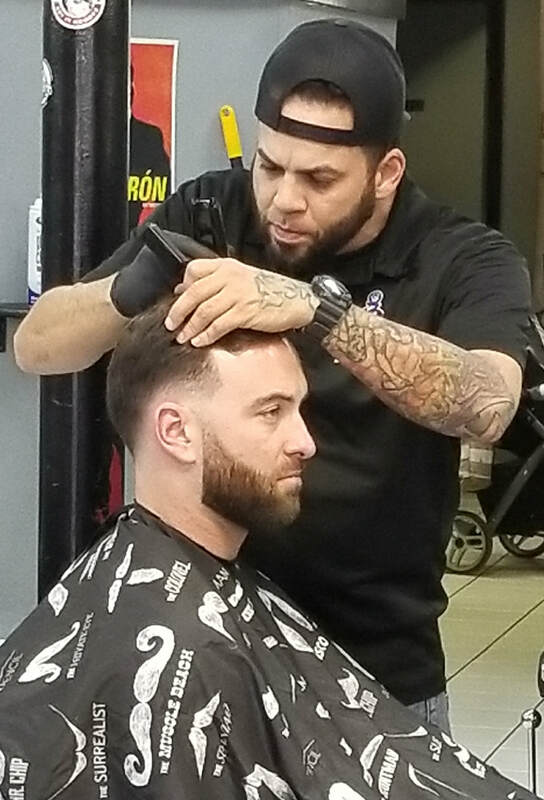 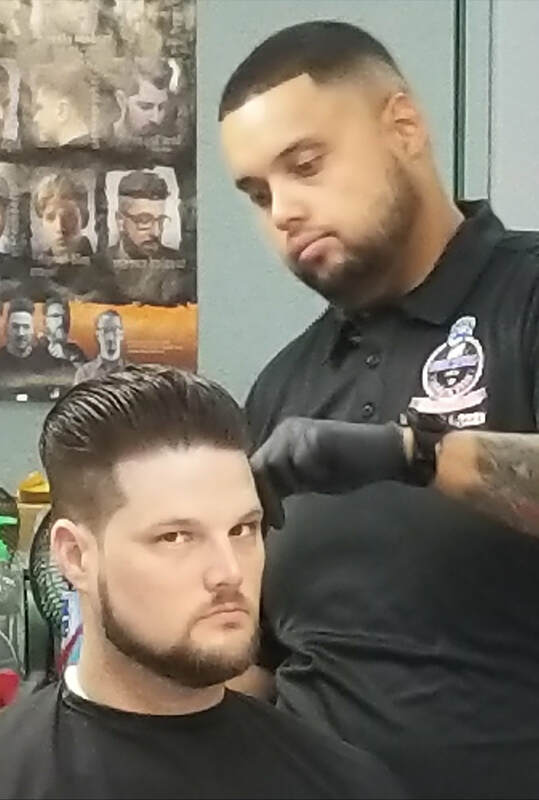 Experience the ultimate grooming style at Fort Myers Barber Shop. 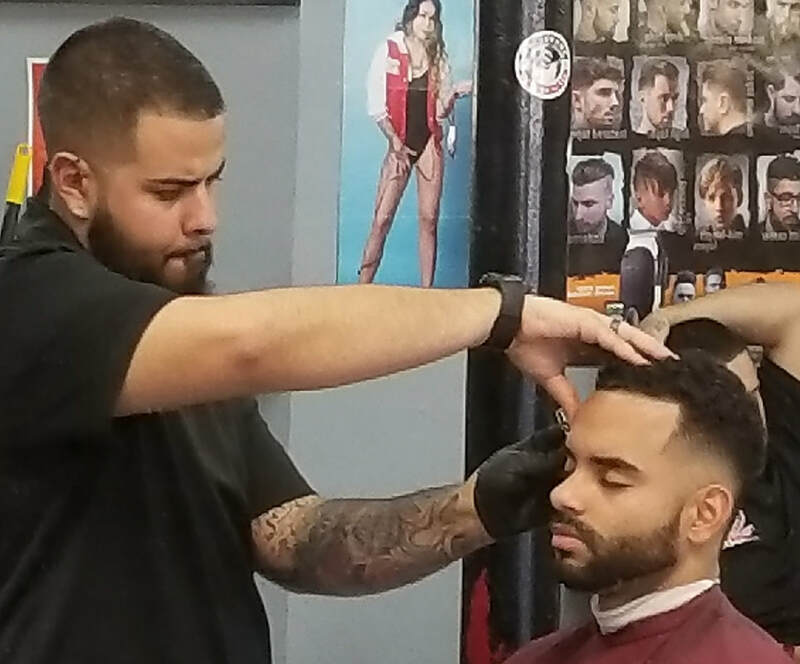 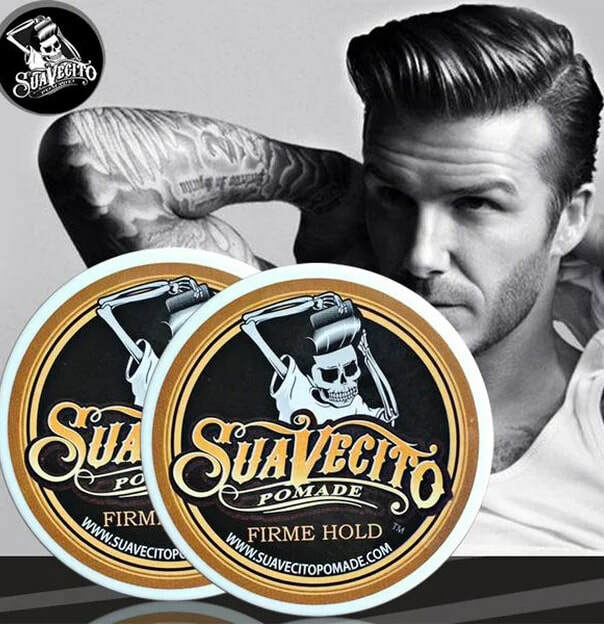 Our barbers know men's hair, and are up to date with the latest styles. 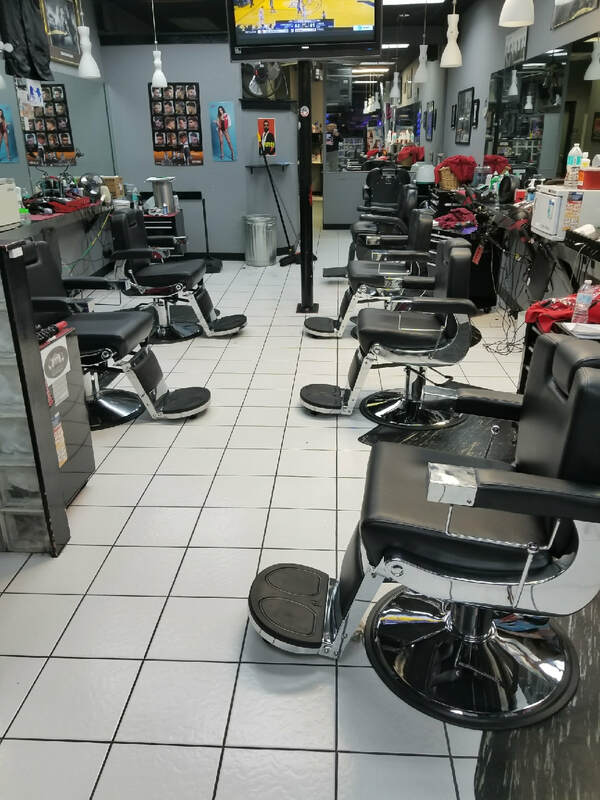 We're located in Fort Myers, FL.